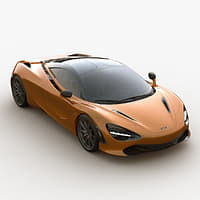 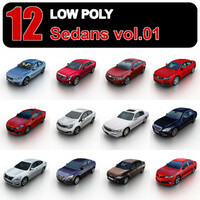 The intellectual property depicted in this model, including the brands "peugeot", "lexus", "knaus", "mercedes-benz", "mazda", "iveco", "mclaren", "kia", "fiat", "citroen", "isuzu", "jaguar", "hyundai", "man se", "hobby caravan", "honda" and "renault", is not affiliated with or endorsed by the original rights holders and must be used under editorial use restrictions. 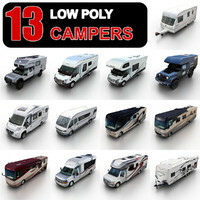 Legal Notice: The intellectual property depicted in this model , including the brands "peugeot", "lexus", "knaus", "mercedes-benz", "mazda", "iveco", "mclaren", "kia", "fiat", "citroen", "isuzu", "jaguar", "hyundai", "man se", "hobby caravan", "honda" and "renault", is not affiliated with or endorsed by the original rights holders. 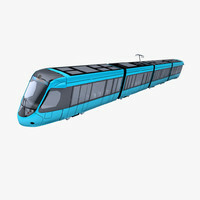 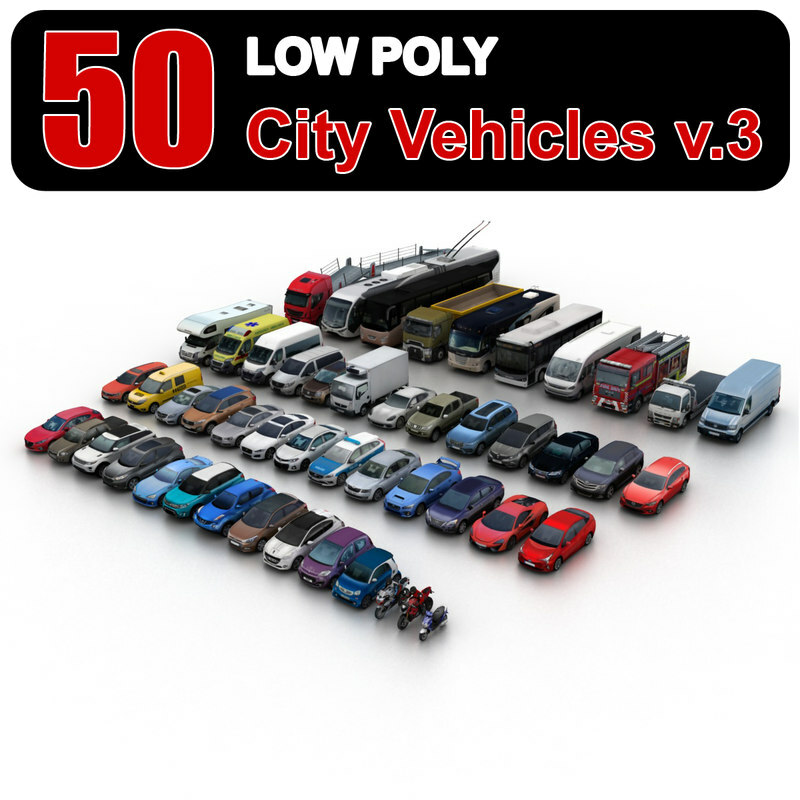 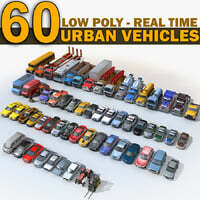 This is the collection of 50 low-polygonal models of various city vehicles (EU specs). 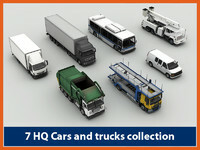 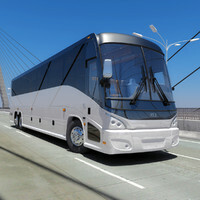 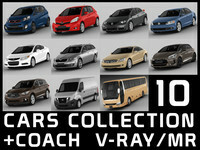 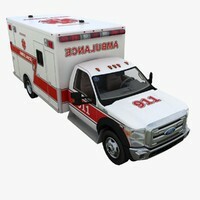 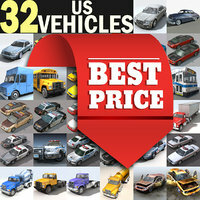 Purchasing this collection you are saving 65% of price buying models separately.